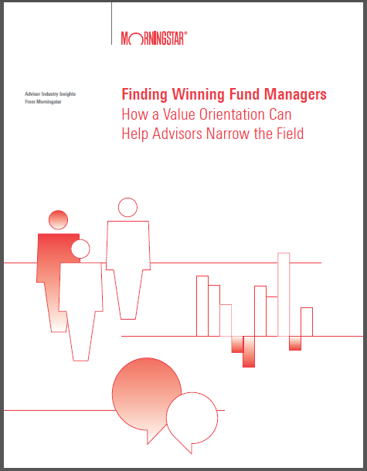 There’s more to finding high-quality fund managers than eyeing a performance chart. Picking managers who can help your clients meet their investment goals is an art and a science, and knowing what to look for in a manager is the first step. In this paper, Jeffrey Heisler, Senior Director of Investment Research at TwinFocus Capital Partners, and Carl Eichstaedt, Portfolio Manager at Western Asset Management Company, give their thoughts on what advisors should seek in top-performing fund managers. How to judge managers based on their reactions to market turmoil. Why too much forecasting can get managers into trouble. How a fund manager can rank among the best, even when the going gets tough. Why a fund’s total investment team can be as important as the manager leading it.